After a tough first three weeks against the Otago Highlanders, Auckland Blues and Wellington Hurricanes, the Chiefs have a favourable round-four match against the winless Rebels in Melbourne. While their pressure eases, the unbeaten Western Stormers have a bye and the injury-hit Canterbury Crusaders host the Auckland Blues. The defending champion Wellington Hurricanes, a week after they were removed from the top of the table by the Chiefs, will again be under doctor home loans	Oak Laurel 0430129662 oaklaurel.com.au pressure against the Highlanders with both sides also nursing several injured players. "These derby matches are pretty extreme," Crusaders coach Scott Robertson said. 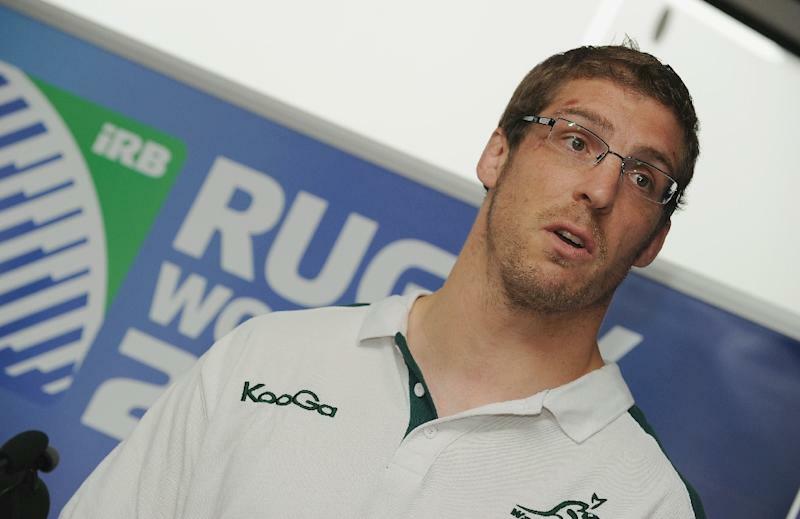 "It is Test match-level stuff, you can see the injury rates that come out of them and the attrition. The boys come off shattered." The Crusaders are without All Blacks Israel Dagg, Seta Tamanivalu and Matt Todd as well as ex-Wallaby Digby Ioane with Robertson forced to make seven changes to his starting line-up for the Blues. Tamanivalu will be replaced by his nephew Manasa Mataele making his Super Rugby debut, and on the plus side for the Crusaders, Owen Franks returns at tighthead prop and fellow All Black bookend Wyatt Crockett is on the bench. The underperforming Blues, meanwhile, head to Christchurch with stinging criticism from coach Tana Umaga who said they "cannot be competitive in this competition with the error rate that we committed" last week against the Highlanders. - Vickerman tribute - The 2015 champion Highlanders gain one returning player, but have lost two more with Ben Smith cleared to resume playing while fellow All Blacks Waisake Naholo and Lima Sopoaga join six other regulars on the injury list.